Ms. Warren is a graduate of Delaware State University with a Bachelors of Science in Middle School Teaching with concentrations in Science and Social Studies. She graduated with top honors and memberships in Pi Lambda Theta, the National Science Teachers Association, and the National Society for Collegiate Scholars. 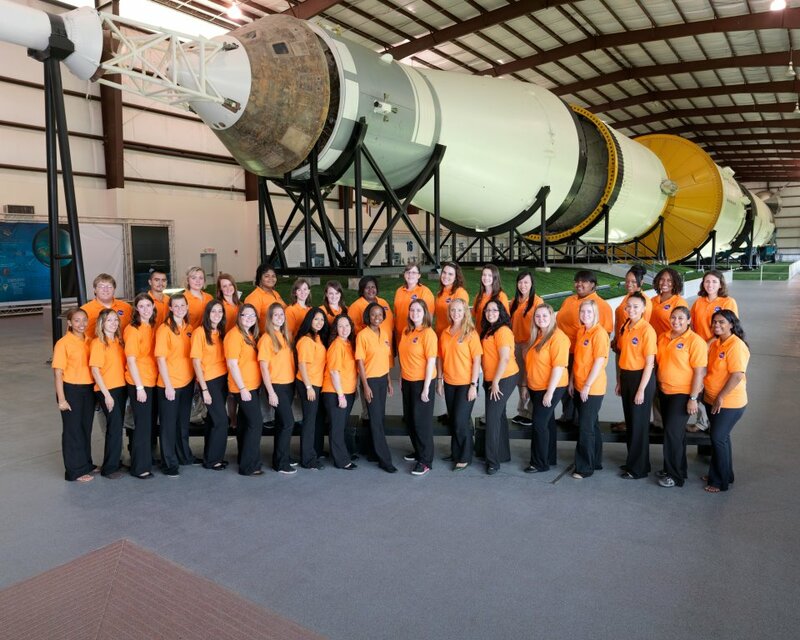 While in college Ms. Warren participated in a Teacher Institute at Johnson Space Center in Houston, TX and an internship with the state of Delaware developing Climate curriculum.